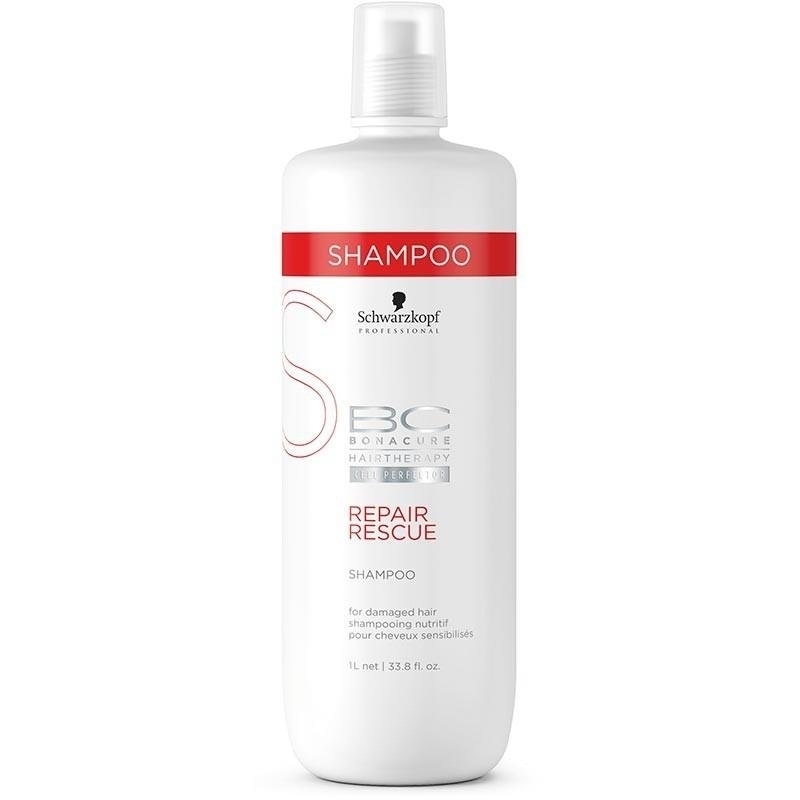 Repair shampoo cleanses damaged hair and recharges it with new strength and elasticity. It recreates a healthy hair surface and brings hair back to a healthier state even after the first use. New Cell Perfector Technology restores the hair's natural elasticity and rebuilds the hair structure from within. L'oreal TNA Fix Anti-Frizz Spray 400 ml. Description: Loreal Fix Anti-Frizz hair spray. Strong long-lasting fixation. Ions neutralizing system containing an anti - static effect and a 24-h smoothing effect. Gives the hair shine. Dries quickly. Do not leave leftovers. Contains UV filter.